Hallie Jane’s Catering is based in the beautiful, historic, and enchanting town of Madison, Georgia. But we’re not just local! Our service area covers a 150-mile radius and includes, but is not limited to, Metro Atlanta, Athens, Augusta, Greensboro/Lake Oconee, Savannah, and the North Georgia/North Carolina mountains (including Highlands/Cashiers). Our primary strength is our demonstrated ability to meet all of our client’s needs. We will custom-build your event from the smallest detail to the overall vision, keeping in mind your budgetary and culinary requirements. 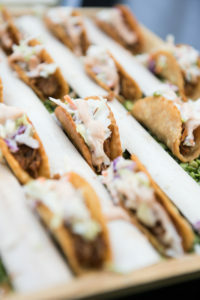 When your guests are enjoying the delicious food and stylish ambiance we have created for them, you will be proud that you have hired Hallie Jane’s Catering.